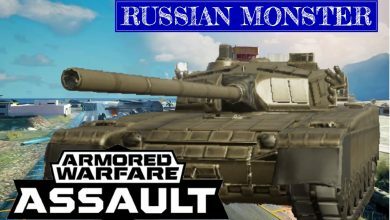 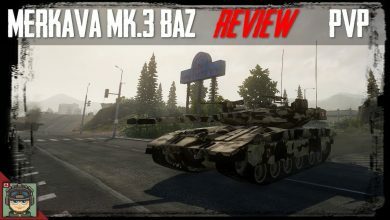 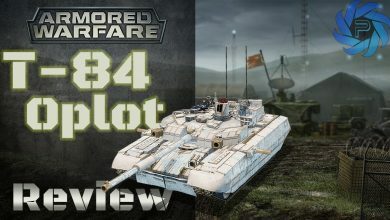 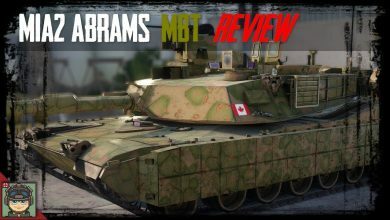 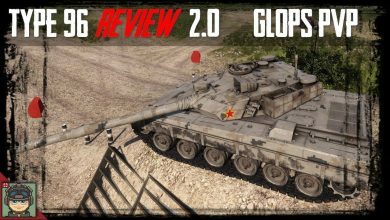 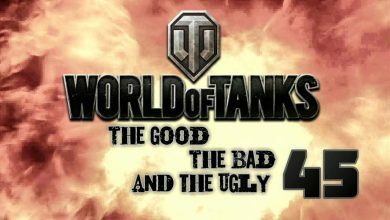 Armored Warfare – T-84 Oplot BM Review | A 31,000 Gold Tank? 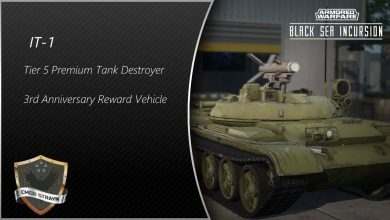 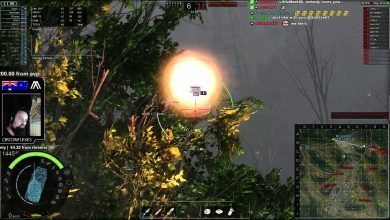 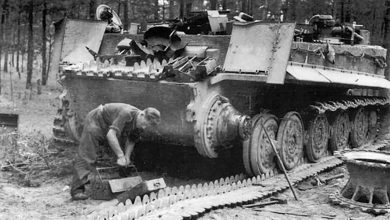 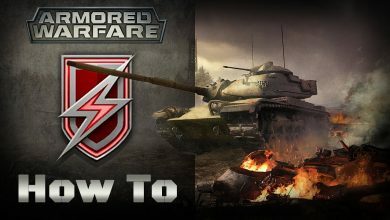 Armored Warfare – How To: “Electrician” Achievement! 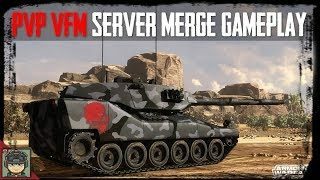 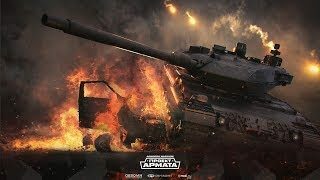 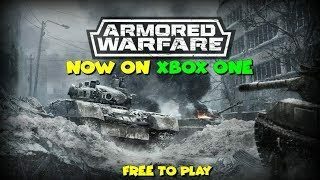 Armored Warfare || New Global Server!! 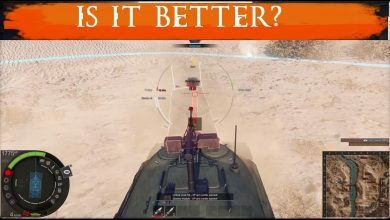 But will it Save the Game? 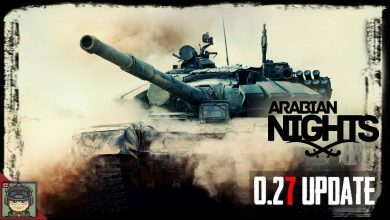 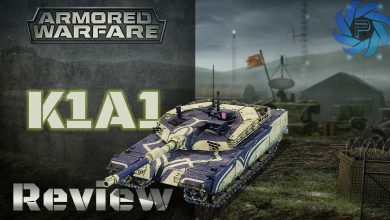 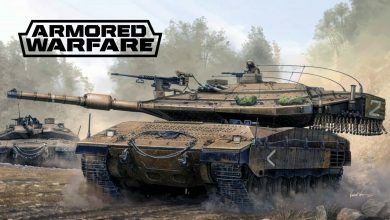 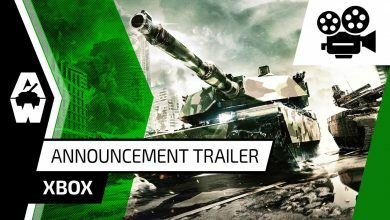 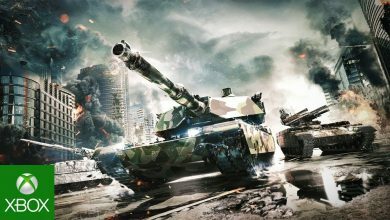 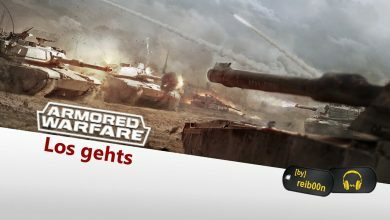 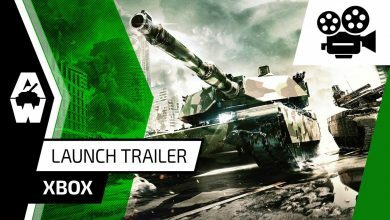 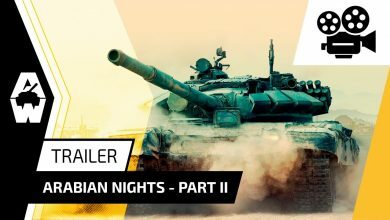 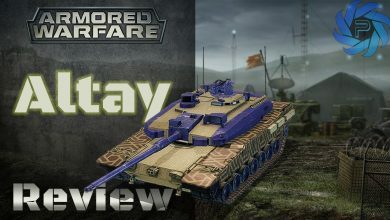 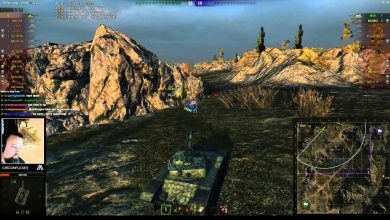 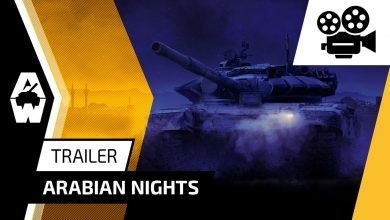 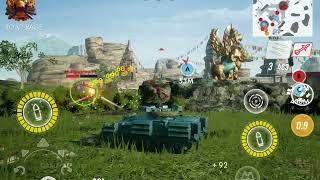 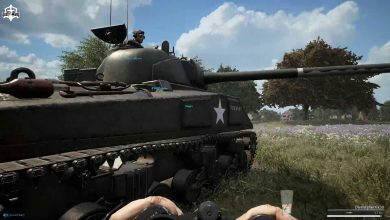 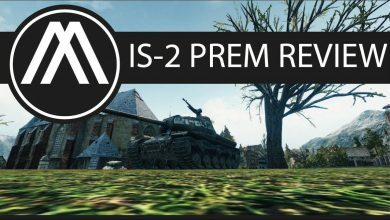 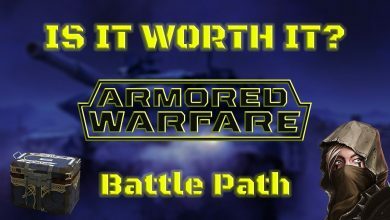 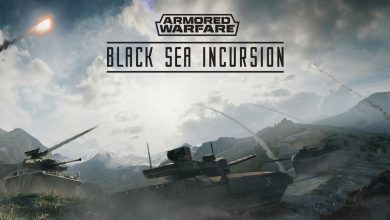 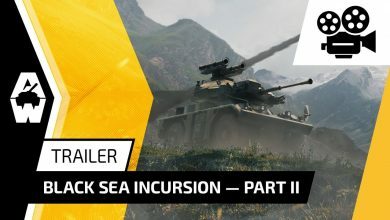 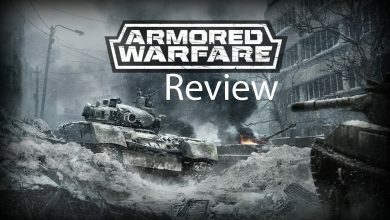 Armored Warfare – Get in Your Tank & Fight!